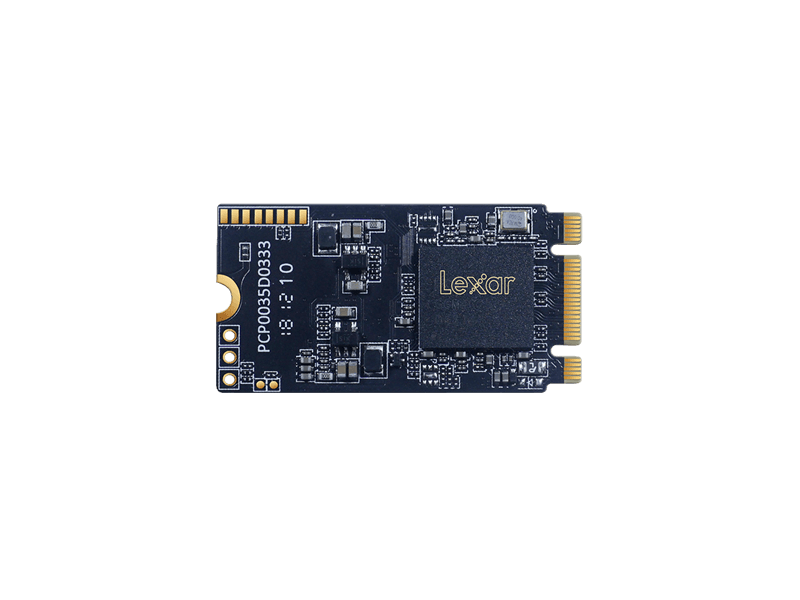 Get more speed for increased performance on your old laptop or PC with the Lexar® NM210 M.2 SATA III (6Gb/s) Solid-State Drive (SSD). 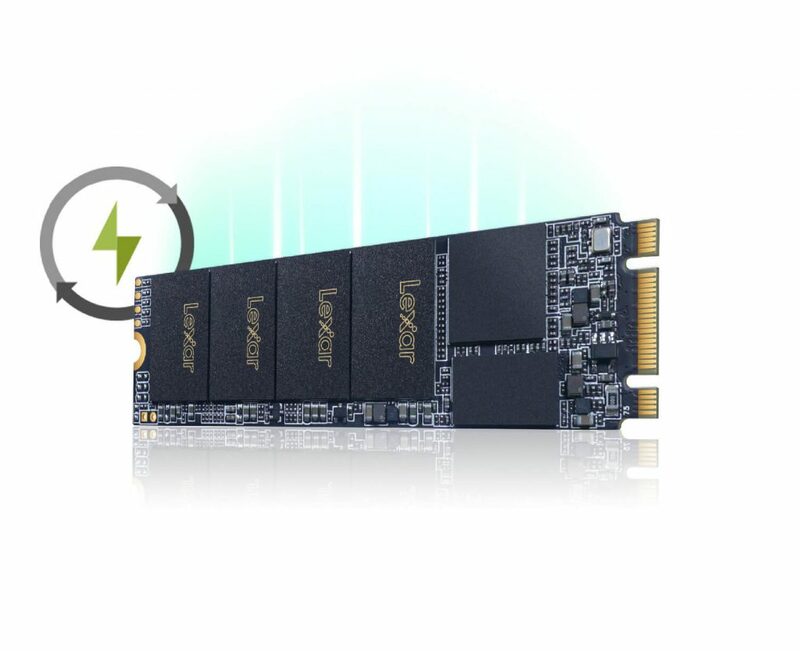 You’ll be able to power through your day with optimized speeds of up to 550MB/s read, 510MB/s write1, and get faster app response times with better overall performance for gaming, photo, video editing, or other multimedia applications. 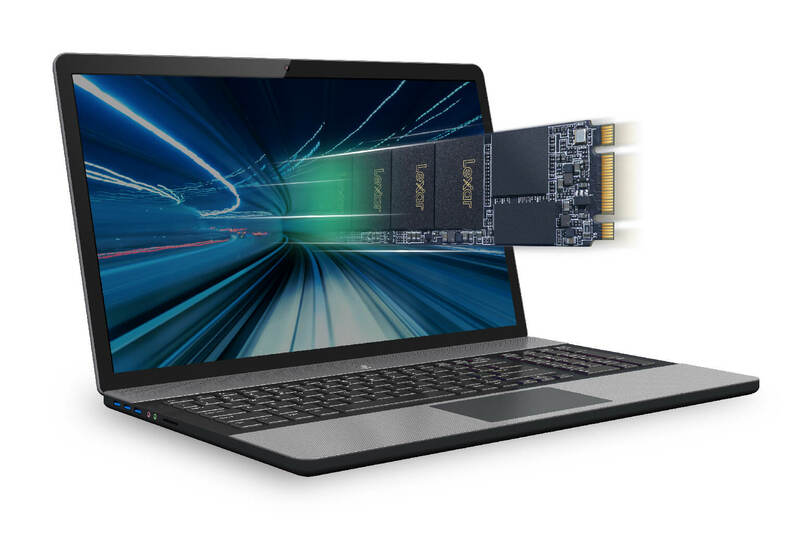 Load your favorite multimedia applications faster when you upgrade to the NM210 SSD. 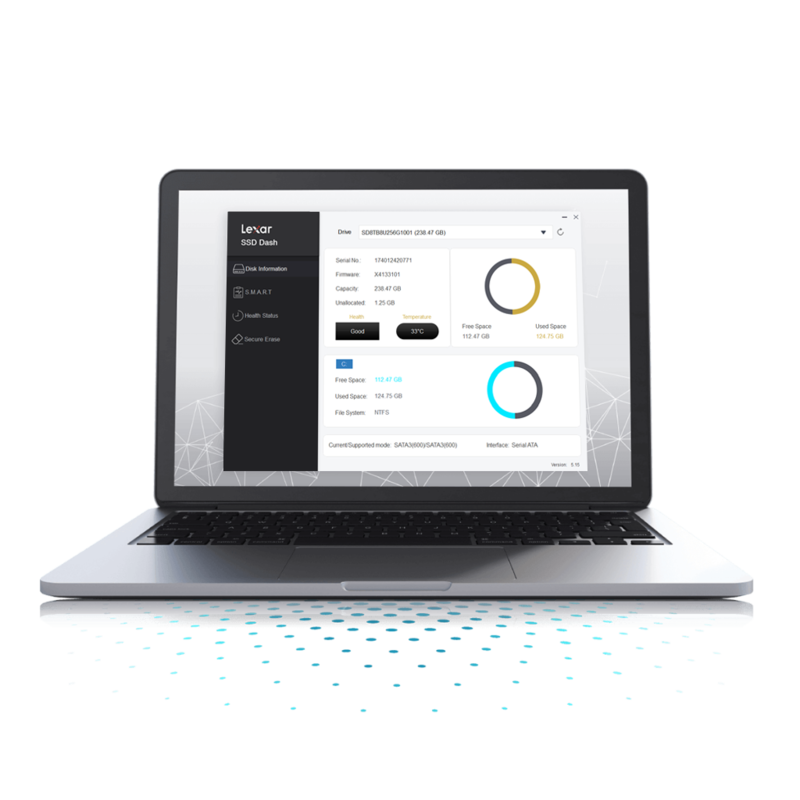 Experience better responsiveness than when you first bought your PC. The improved performance will allow you to speed through your day without slowdowns. 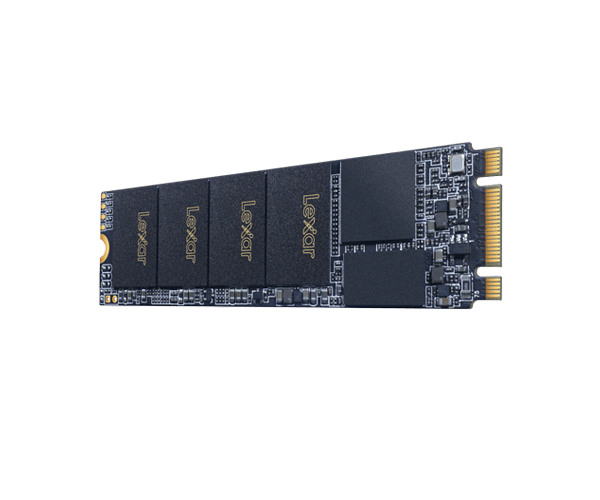 With sequential read speeds of up to 550MB/s and sequential write speeds of up to 510MB/s1, you’ll enjoy better performance for to get you through your busy day or gaming experience. 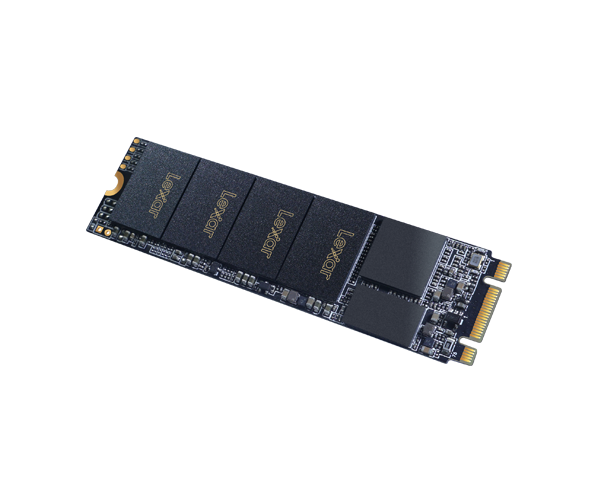 That’s faster boot-ups, data transfers and application load times compared to a hard disk drive (HDD)4. 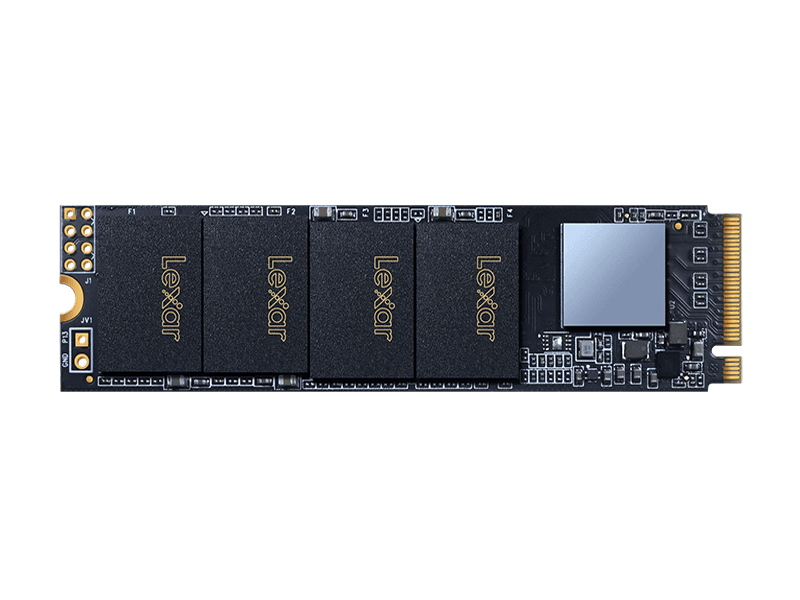 Unlike traditional hard disk drives, the NM210 SSD has no moving parts, so it’s less likely to fail. 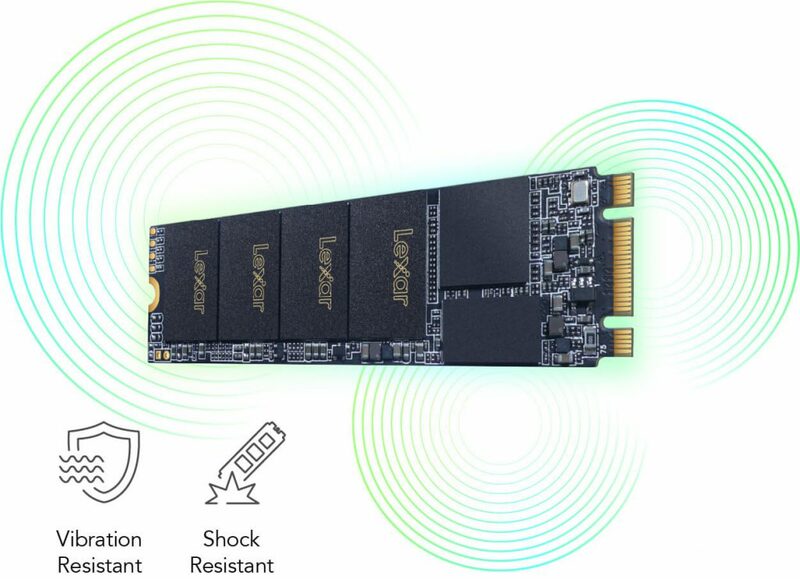 On top of that, it’s also shock and vibration resistant3, making it one robust and reliable SSD. 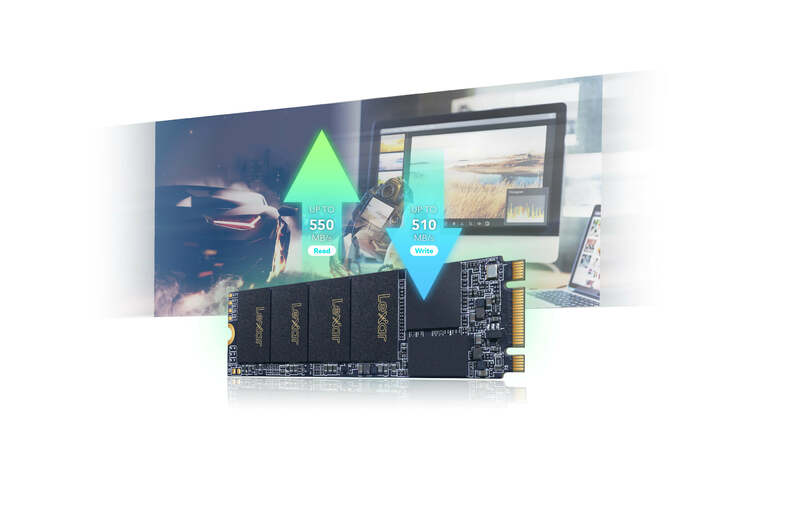 With the featured NM210 management software you’ll have the tools you need to stay up to date with how your SSD is performing2. Easily monitor your drives performance to make sure it’s always on point. 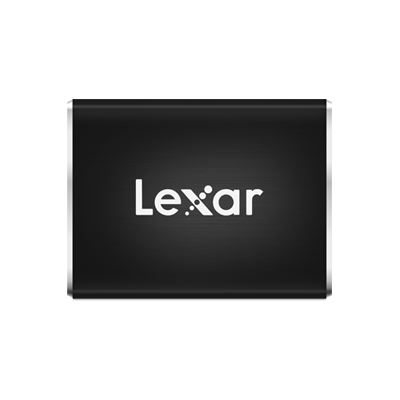 Lexar SSD Dash is a user friendly software designed for Lexar SSD products. 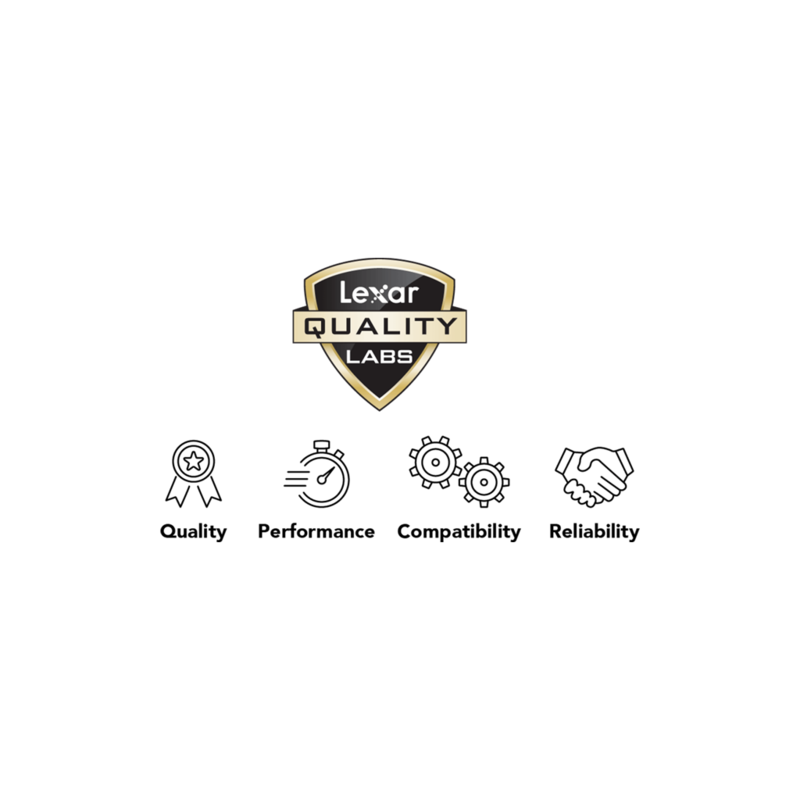 It provides up-to-date information, such as drive health, drive condition, and S.M.A.R.T status. including size, temperature, and interface. Reporting Technology. Allows you to check the health of your drive. Lets you know how much life is left on the drive. 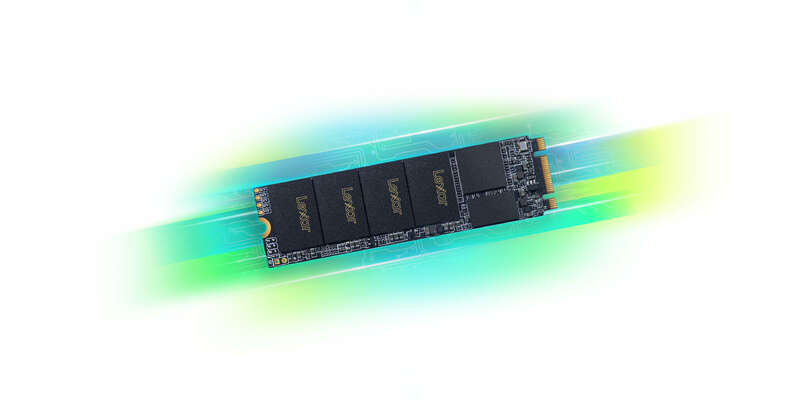 Permanently removes all data on your SSD. 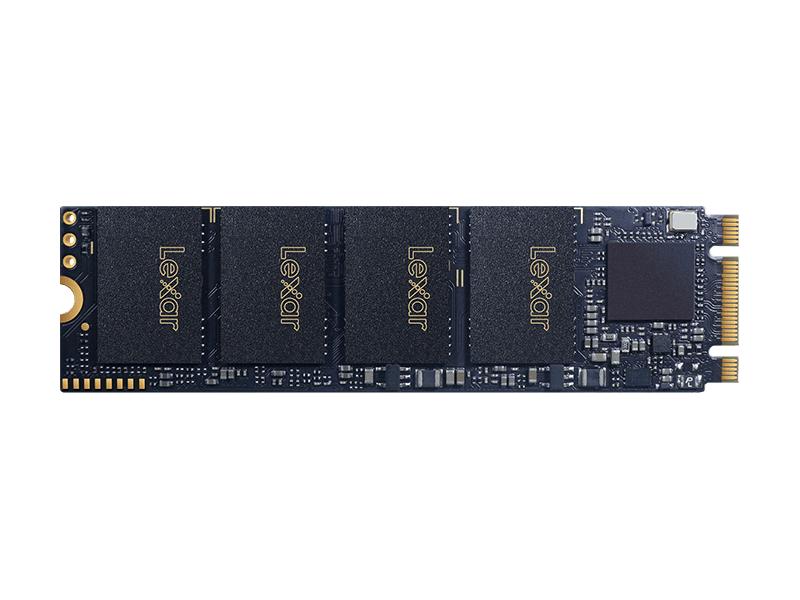 Reduced power consumption and cooler operation makes the battery life last longer than a traditional HDD. (X,Y,Z)). Based on internal testing. Actual performance may vary. 4 Comparison based on internal testing. Actual performance may vary.